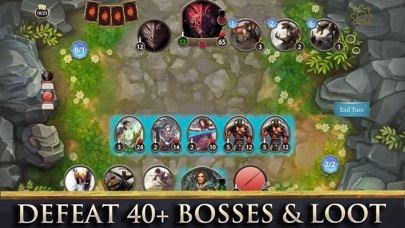 The only solo CCG this year, where you level up and access more powerful cards as you adventure through a story driven campaign. 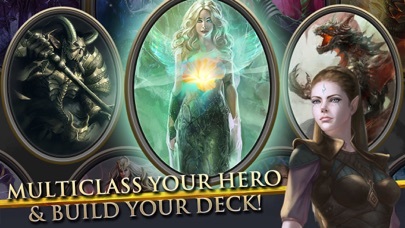 With 7 main classes to mix and match with, you can easily customize your own hero and deck to suit your individual play style. 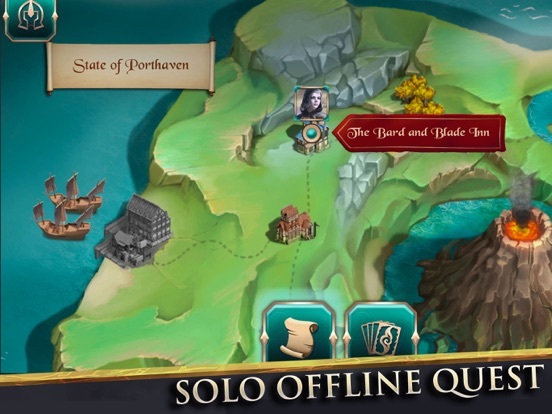 Adventure through a diverse world with heaps of quests and encounters. 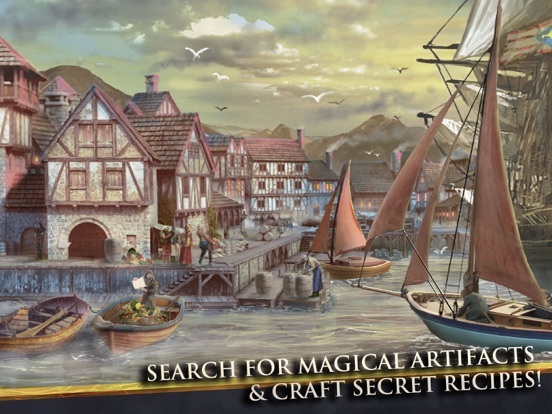 Hundreds of cards to acquire via loot or stores and unique crafting recipes for legendary cards that are lost artifacts. 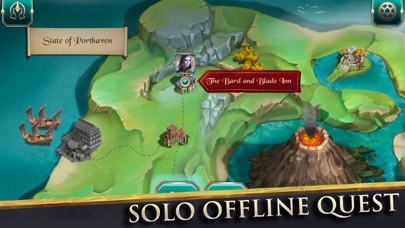 - OPEN QUEST PvE RPG + CHAMPION'S ARENA MODE + GAUNTLET ROGUELIKE DECKBUILDER MODE - 500+ COLLECTIBLE CARDS (earned through gameplay only) - 40+ BOSSES TO DEFEAT (along with hundreds of battles) - UNIQUE MULTI-CLASSING SYSTEM (Mix and match between Warrior, Mage, Priest, Rogue, Necromancer, Ninja and Monk) QUEST AND EXPLORE A rich and deep storyline pervades an expansive world ready for any and all adventurers to seek their fair share of bounty and power. 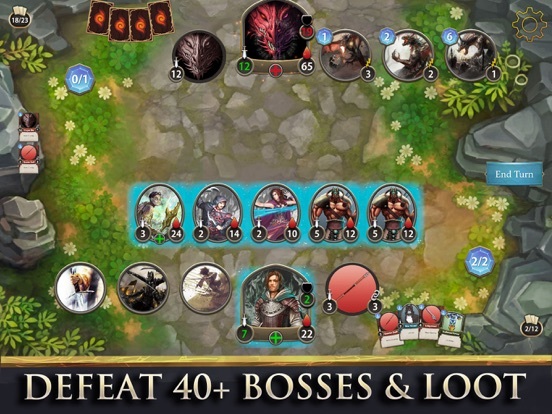 Ancient tombs and rich politics in a fantasy world will capture your imagination, all the while the strategy card game will keep you on your toes. 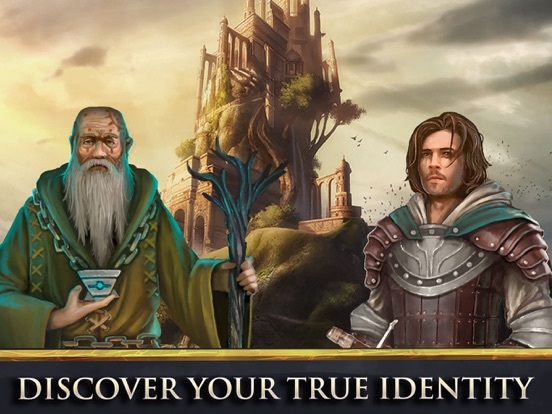 DEADLY ENCOUNTERS Each encounter brings you one step closer to solving the mysteries surrounding your heritage. Learn the secret your master died trying to protect. Earn the respect of the state and other kingdoms one battle at time. 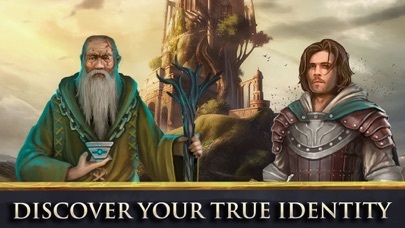 Discover hundreds of cards of untold power, undiscovered in the lore books of old. 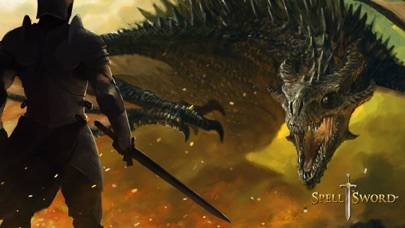 Meet powerful foes such as Dragons, Demons and Devils. Also find a complete bestiary of trolls, ogres, vampires, knights, orcs, goblins, giant bats and insects and more! 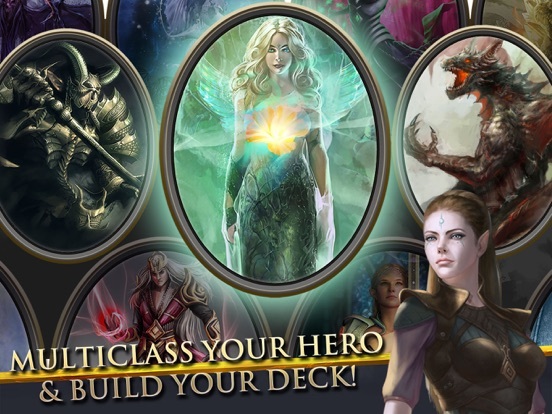 UNIQUE CLASS LEVELLING AND DECK BUILDING SYSTEM Each skill and level choice you make determines how your strategy unfolds. 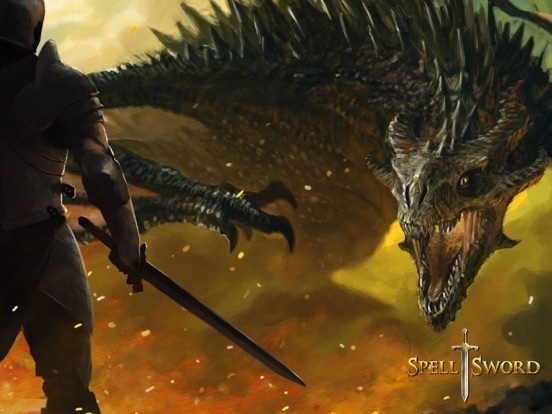 With immense scope for developing your own unique play style, everyone can enjoy what Spellsword Cards: Demontide has to offer. COMMUNITY This is a community lead game. Come inside to find details on how you can contribute and get cool tips and hints for secret unlocks inside! FREE TO START The main campaign with all classes and puzzle modes are available to try. Then a one time purchase will unlock the remainder of the modes and all further content. 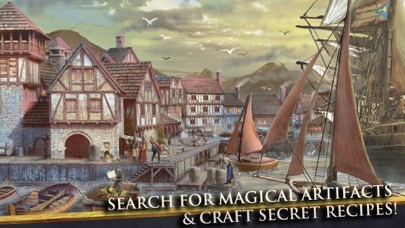 This will ensure we can adequately support the development of the game you love!